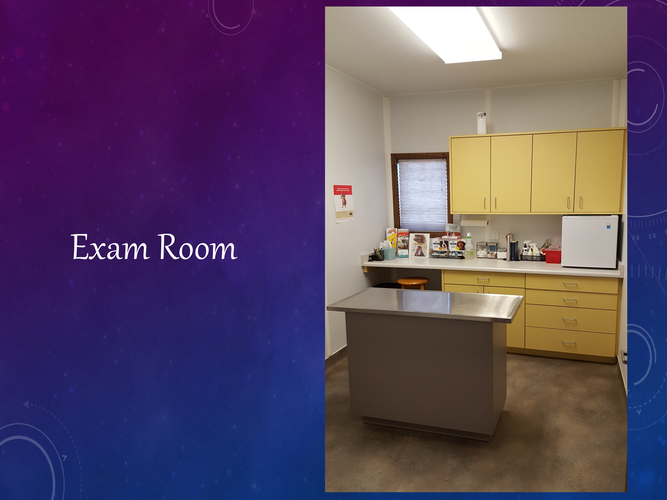 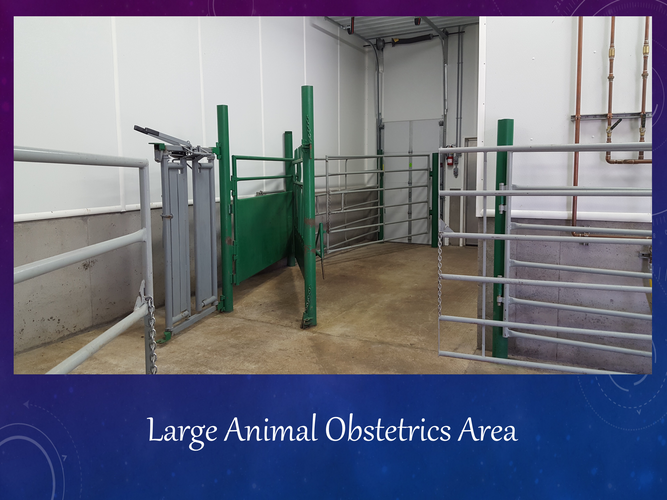 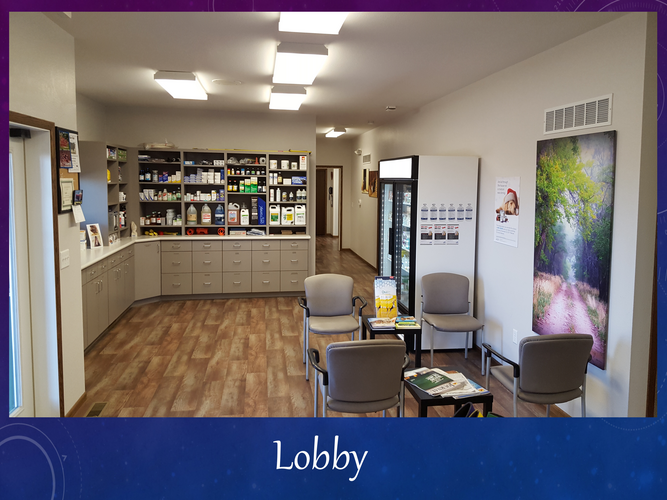 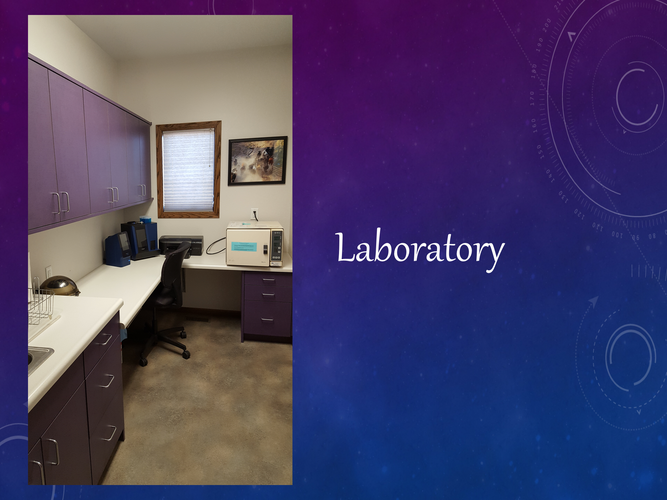 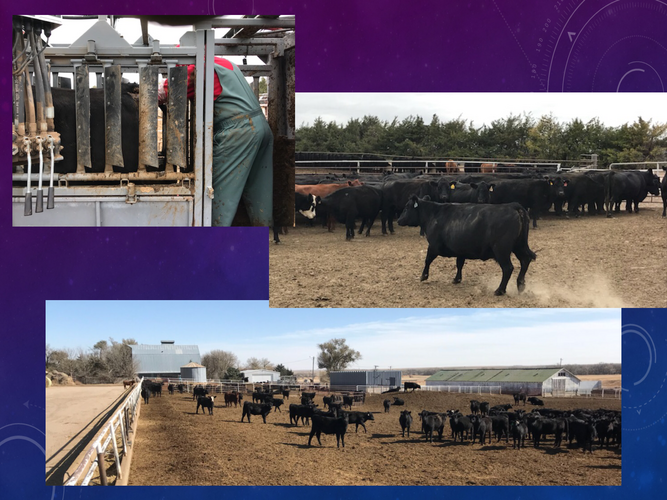 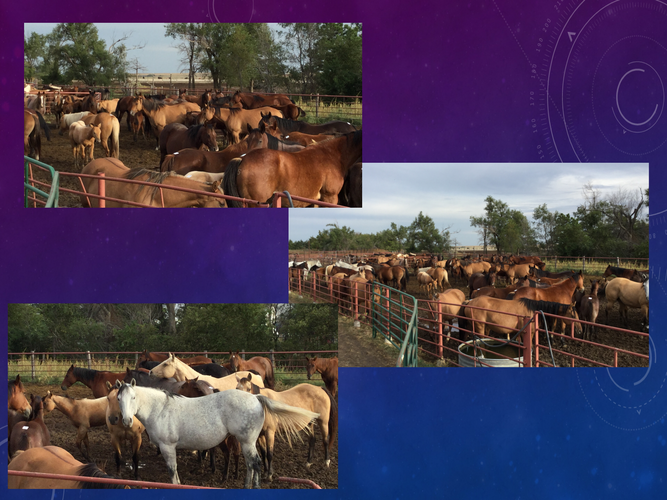 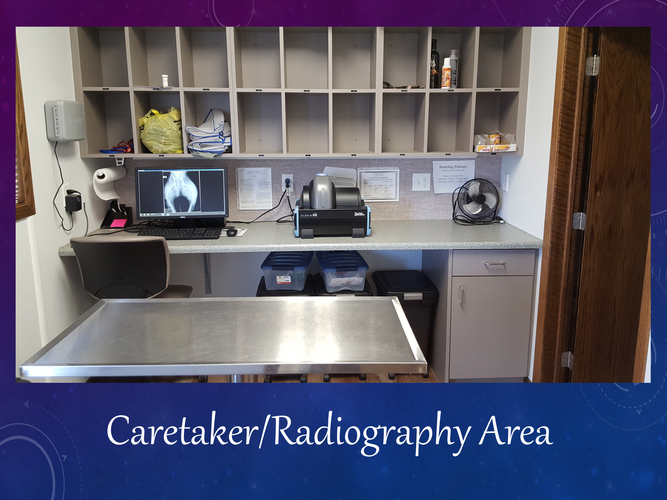 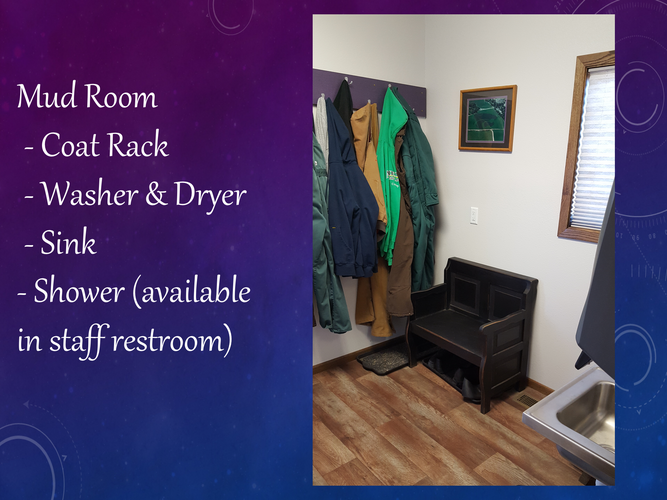 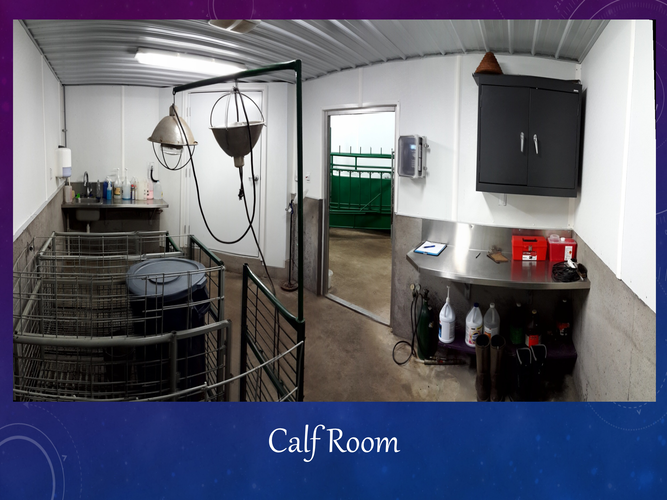 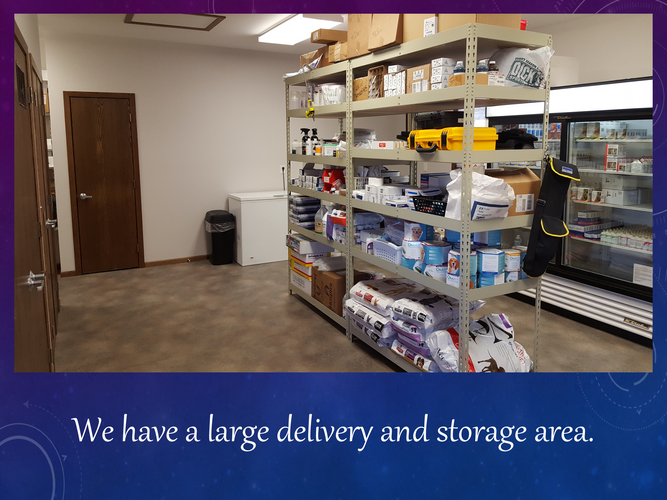 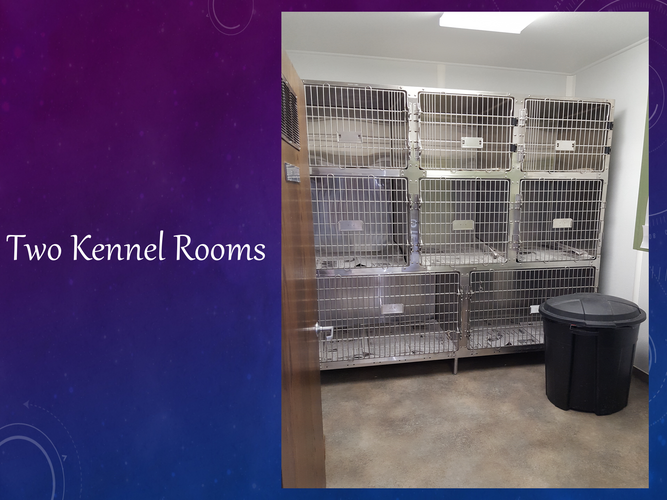 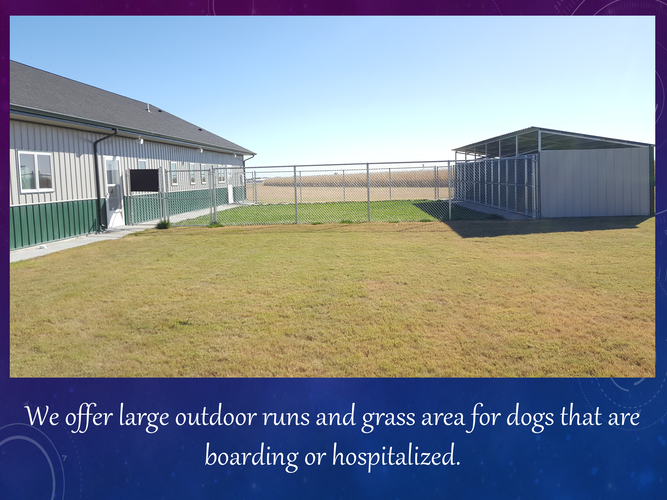 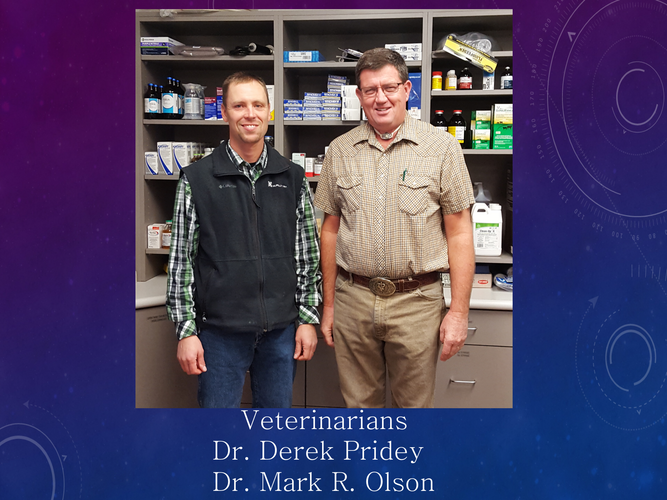 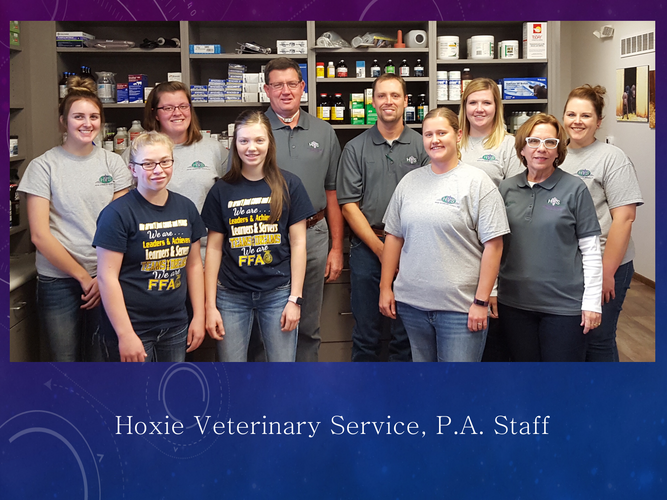 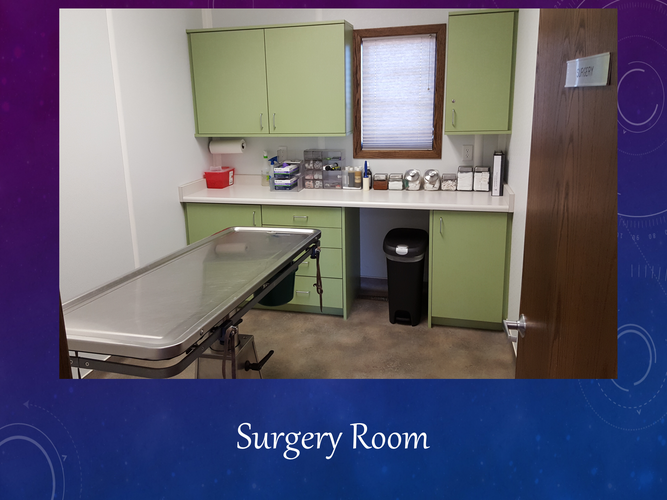 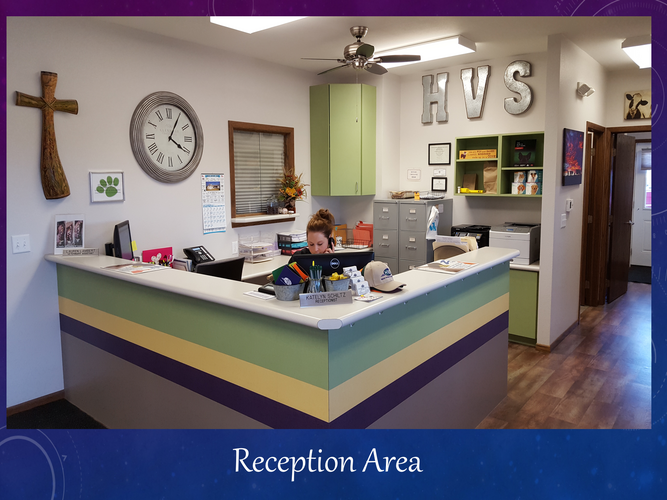 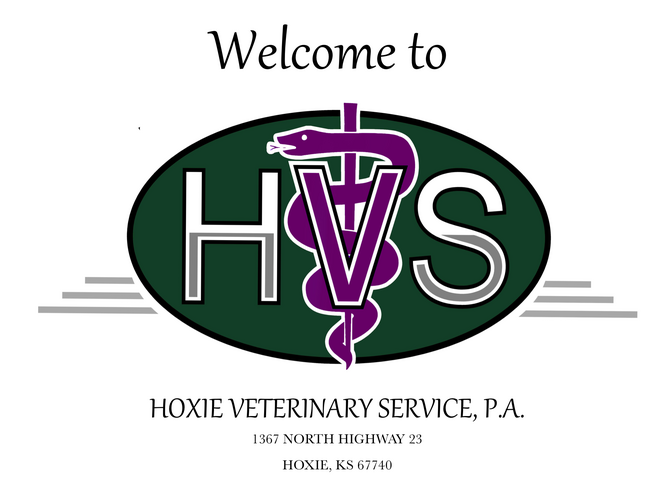 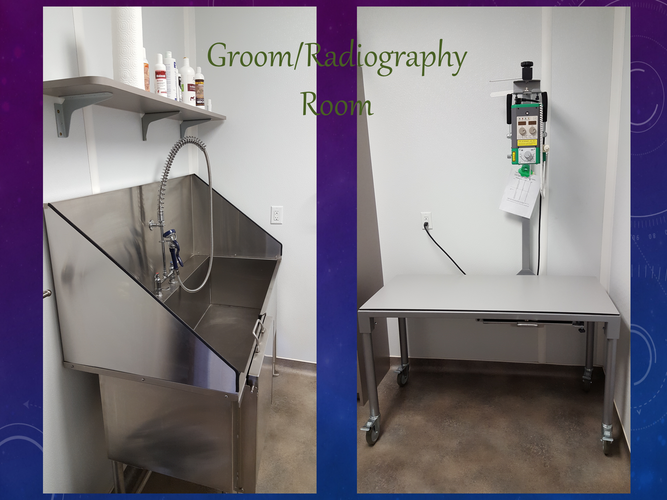 Here are some pictures of Hoxie Veterinary Service, P.A.. 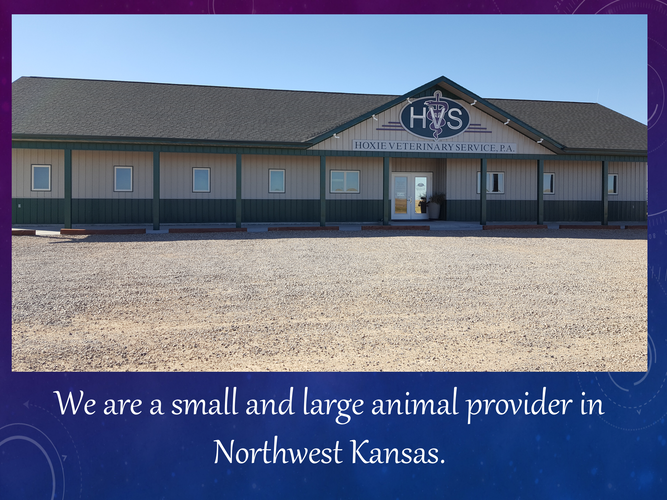 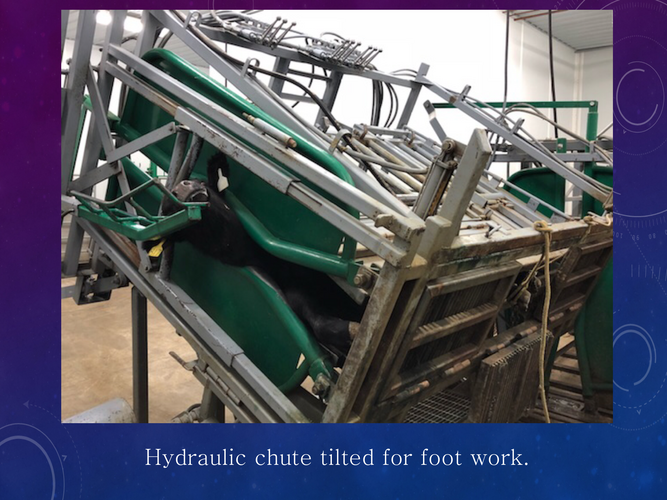 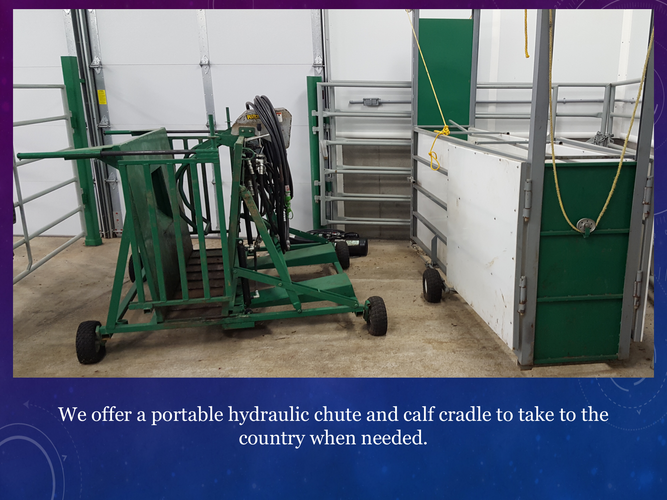 When you come by the clinic if you haven't had the opportunity to tour our facility be sure to ask! 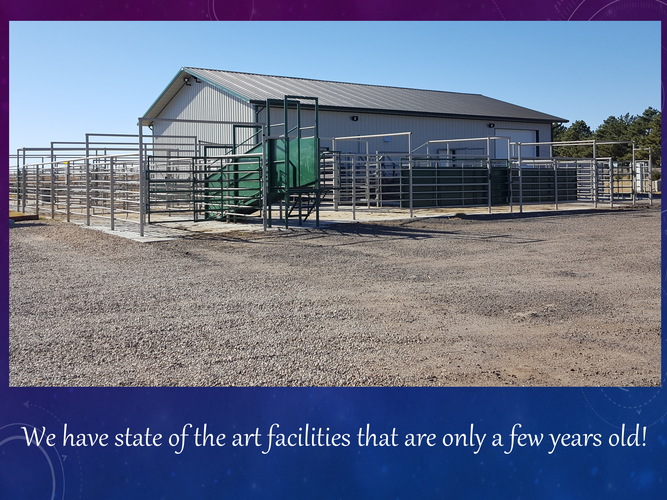 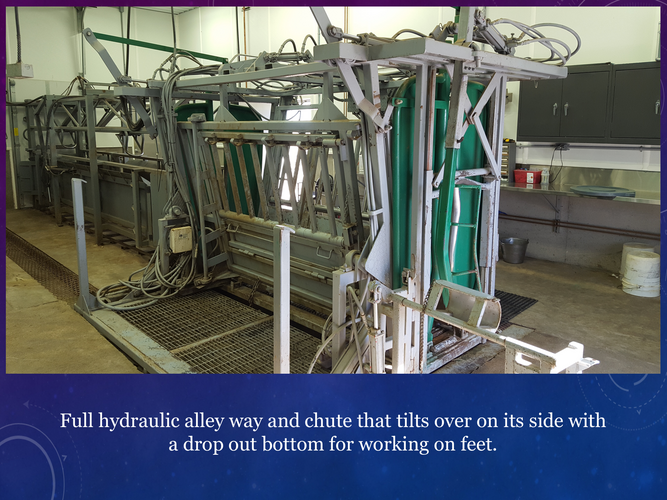 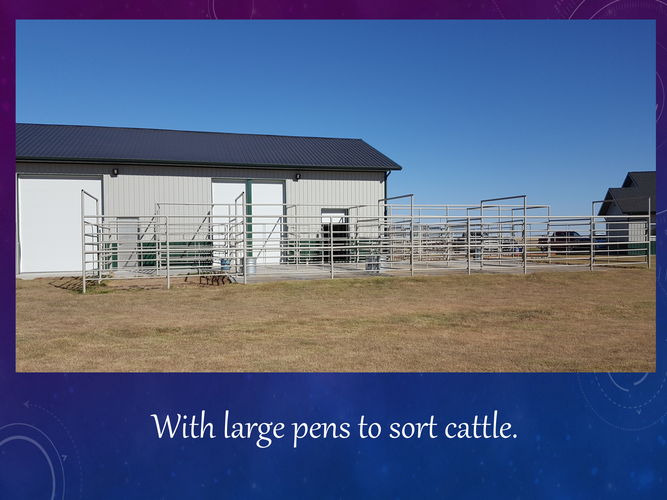 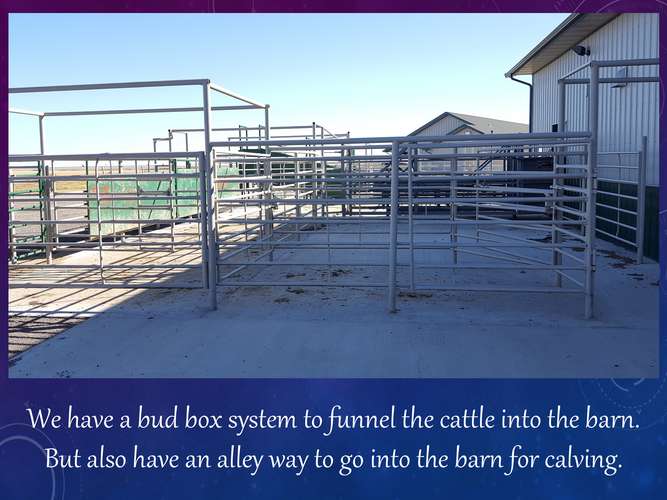 One of the staff members will gladly show you around our facilities.